Inside: Bible Verses on Stress. I was just looking up articles on self care for christian women for a ladies event I’m planning. I couldn’t believe how most of these articles focused on how stressed women are! 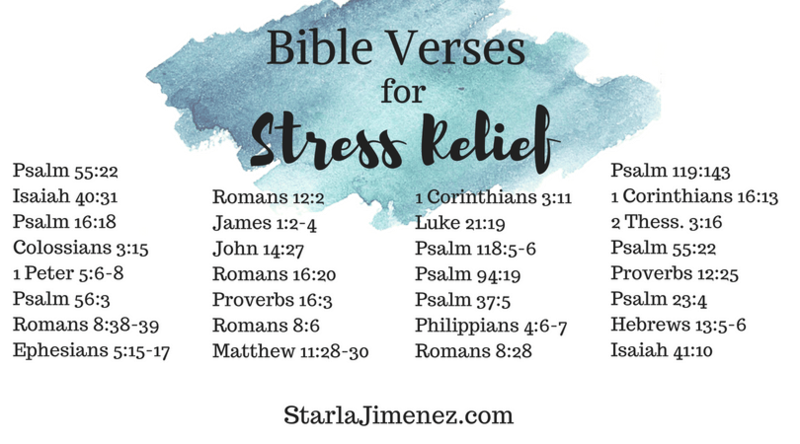 Ladies, we need to memorize these bible verses on stress! Most of you know my story. I don’t write about fairy tales and rainbows. I share how to cling to Jesus during hard life trials. God’s word is the anchor to our souls. Focus. That’s the only way I know how to describe our walk with God when stressed or in a hard season of life. Focus. I know some of your story too. I get your messages and cry with you in your heart ache. I pray for each of you. Stress comes. It sneaks up on you like a lion on it’s hunt for something to devour. Stress, in small doses, may be good to keep us motivated and perform better. But in high doses it can wreck havoc on our minds, bodies and spirits. 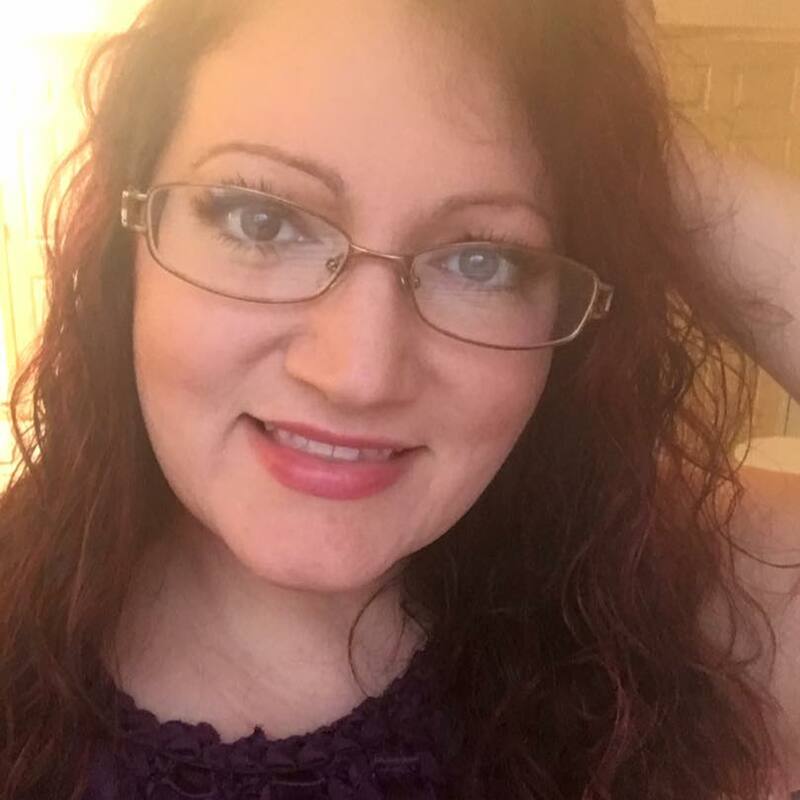 I’m a homeschool mom of 2 kiddos and I’m recently separated from my husband. Finances, the deep hurt from my broken marriage and balancing it all stresses me out!! When I start to feel the stress rising, I’ve learned to immediately hit God’s word up for bible verses and scripture passages to speak over my current situation. Reminding myself of who I am in Christ really helps me as well. I don’t wallow in self pity, crying and whining for hours, allowing the enemy to overwhelm my thoughts and my heart with suffocating negativity. (Been there, done that, it doesn’t help anything) Taking control over our thought life is vital! How do you control your thought life and ease the stress levels in your life? With God’s word! Hebrews tells us that God’s word is alive and active. It penetrates into the soul and spirit. That’s why I love LOVE scripture writing so much! God’s word, spoken and written, over our lives has power that can break the chains that bind us! God’s word will renew, restore and redeem us! 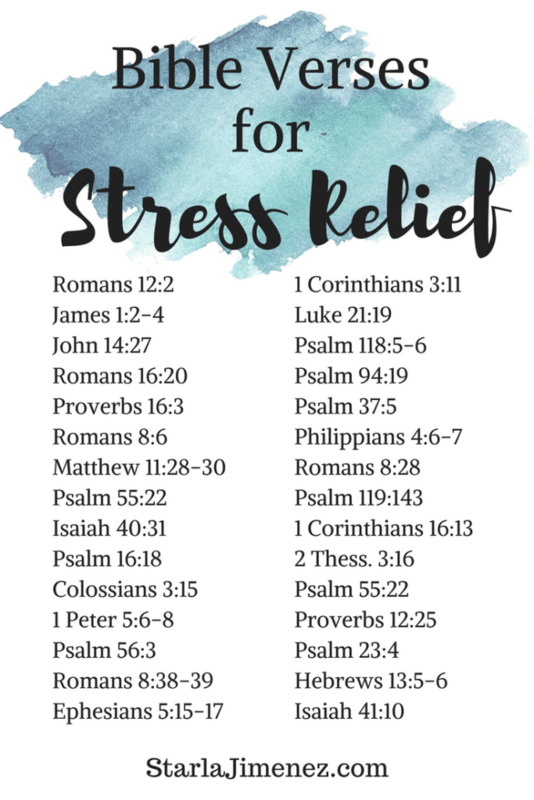 These bible verses will bring peace and comfort, help lower your stress levels and bring you closer to Christ as you memorize them and allow God’s word to soak deep into your heart. Remember that with any hard season in life, DO NOT GIVE UP! Sign up for my weekly emails and receive your free printable Scripture Writing PDFs & Prayer Journal.